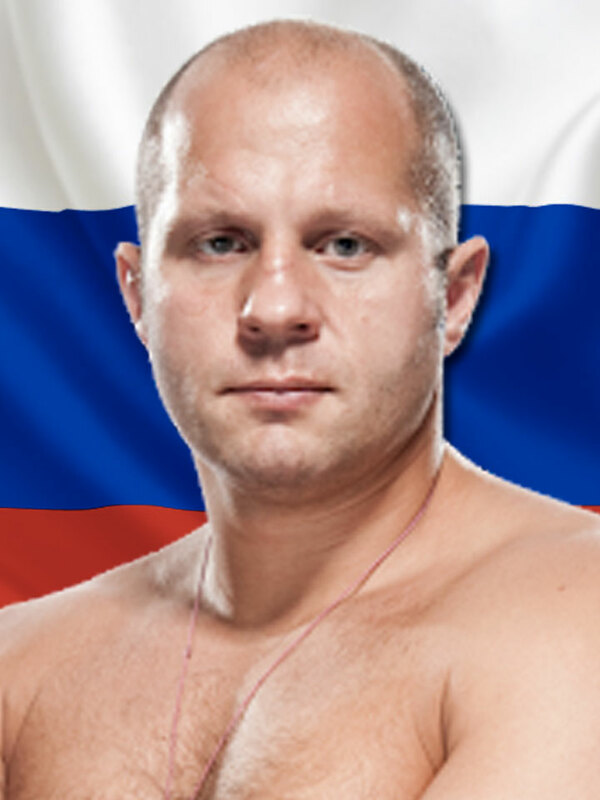 Fedor Emelianenko is one of the best MMA heavyweight fighters ever. His greatest talent lies in his Judo and Sambo skills. He is a four time World Combat Sambo Champion. Emelianenko, also known as "The Last Emperor," trains at the Red Devil Sports Club in St. Petersburg, Russia. Fedor has gained a reputation of being the best MMA heavyweight fighter in the world due to his winning and powerful nature in PRIDE and RINGS. Fedor, as a top fighter for the promotion Affliction, won the WAMMA heavyweight championship belt on July 19, 2008.